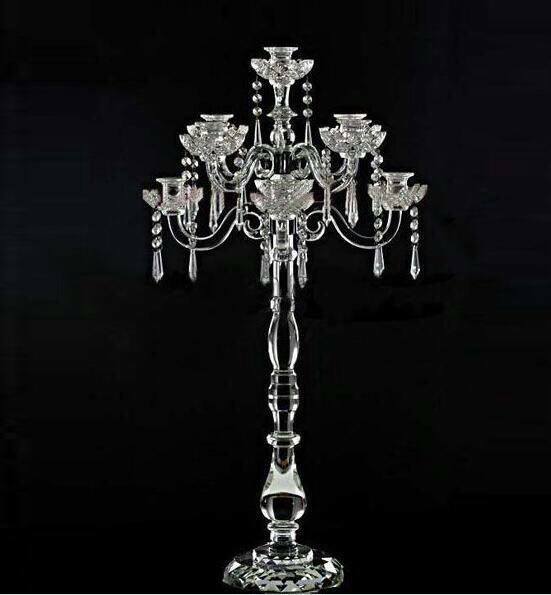 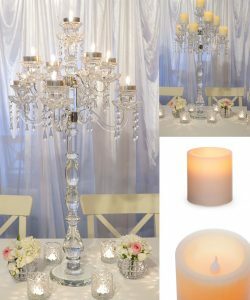 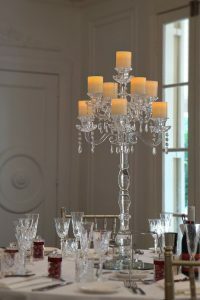 Luxury crystal Candelabras available now for wedding centerpiece hire, 12 available with LED wax pillar candels. 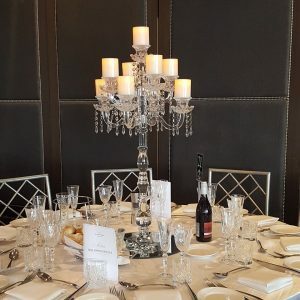 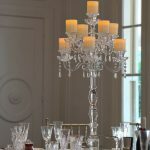 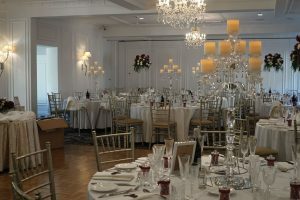 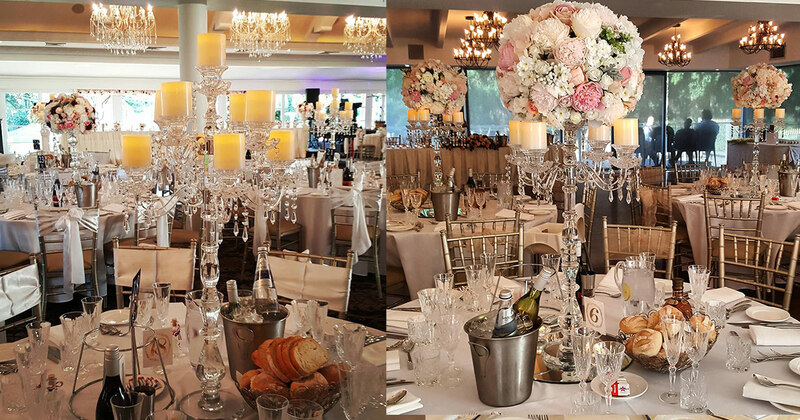 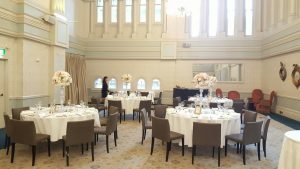 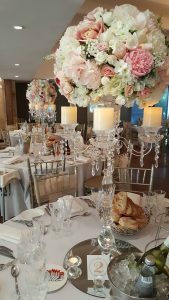 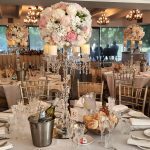 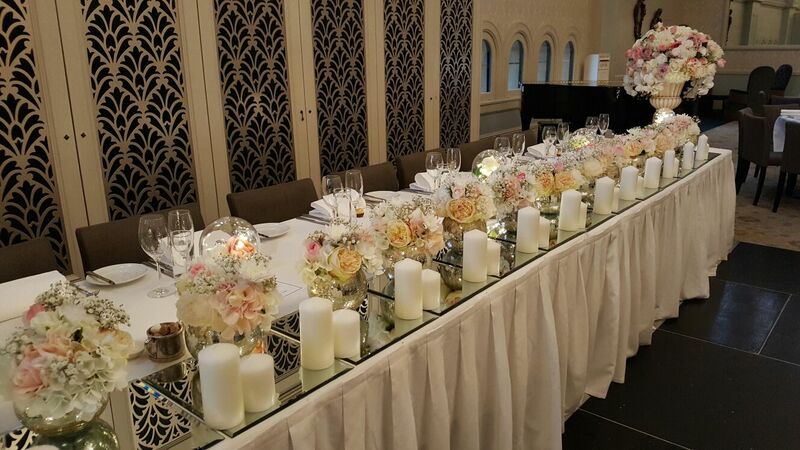 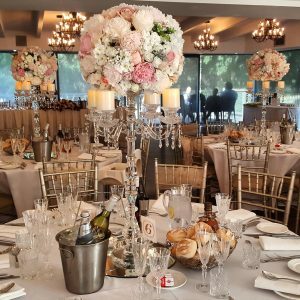 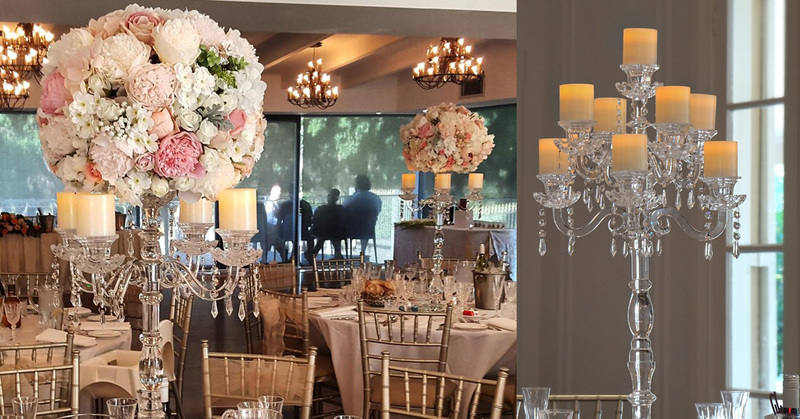 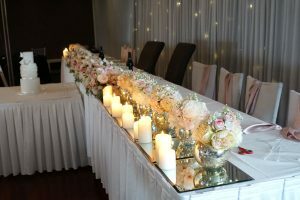 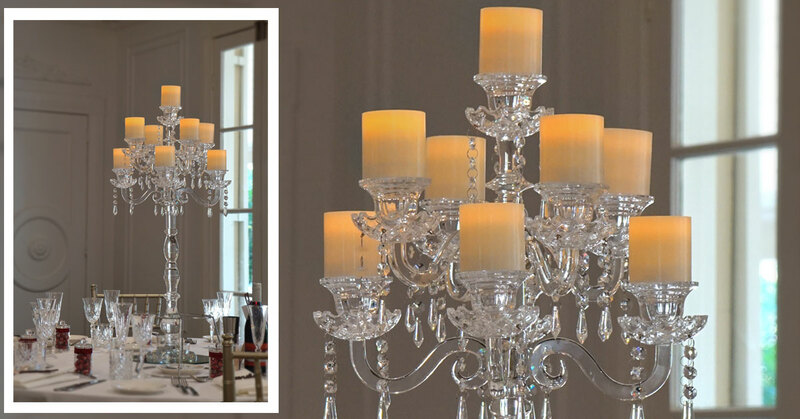 Contact us now for candelabra hire sydney. 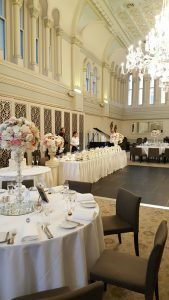 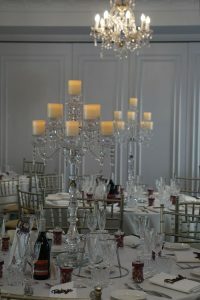 Looking for candelabra hire? 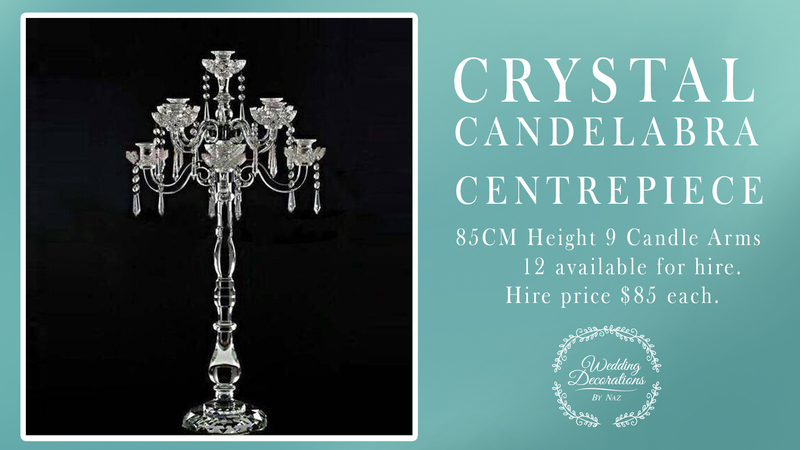 Our stunning Crystal candelabra hire stand at 85cm tall and have 9 arms, We also have realistic pillar LED candles for our candelabra hire. 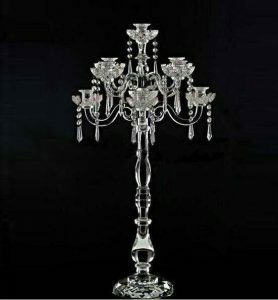 Hire price is $85 per Candelabra, includes round base mirror. 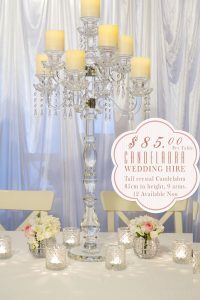 Contact us now to book your wedding centrepiece candelabra. 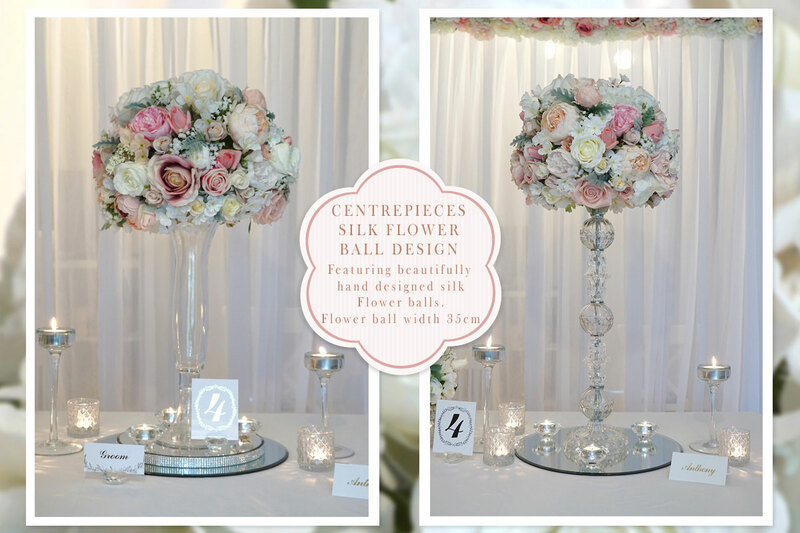 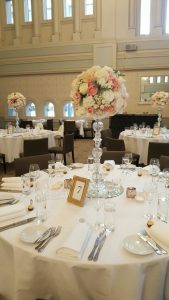 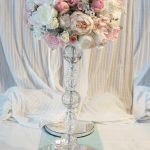 Add our silk flower ball arrangements to a Candelabra to create a luxury and elegant centerpiece for your wedding. 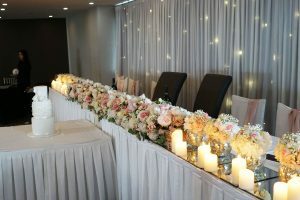 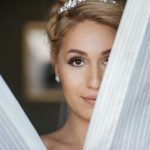 Delivery, setup and packup within Sydney metropolitan area priced on inquiry. 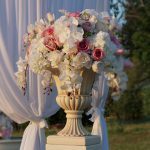 Looking for wedding centerpiece ideas? 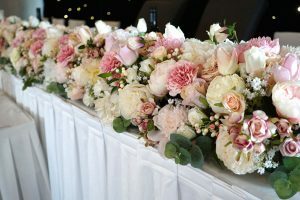 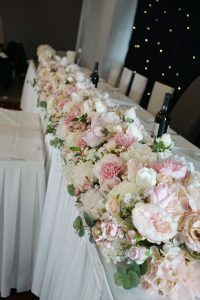 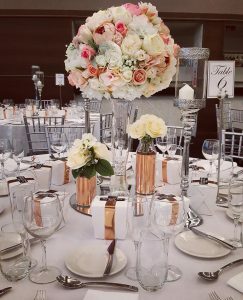 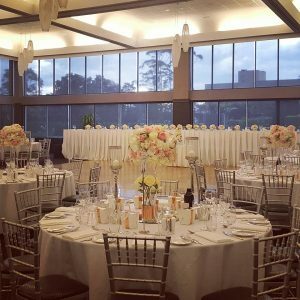 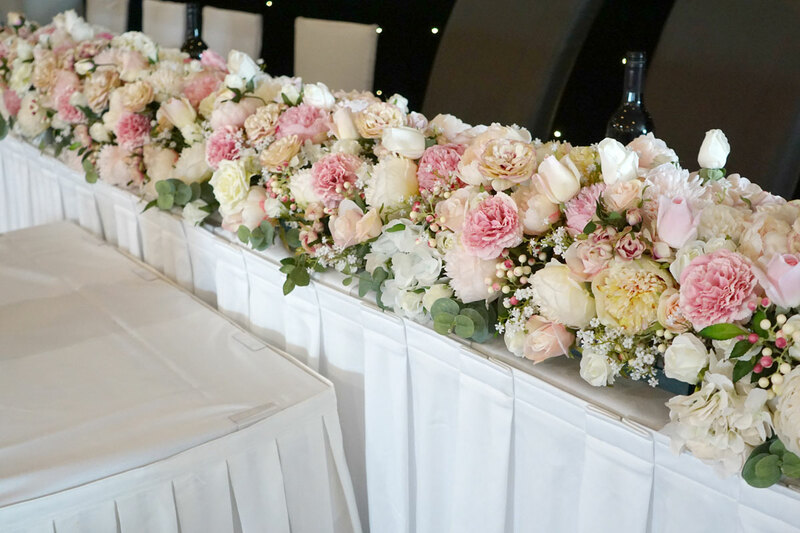 Our stunning floral centerpieces are the perfect solution for your wedding reception decorations. 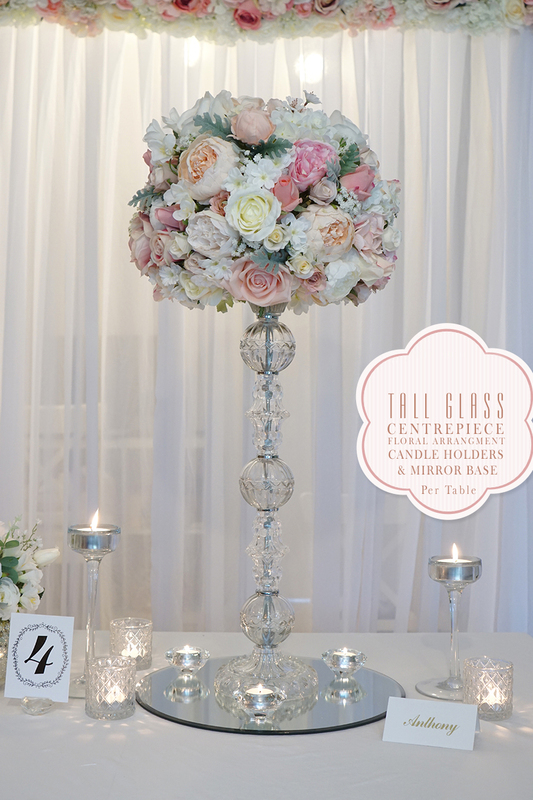 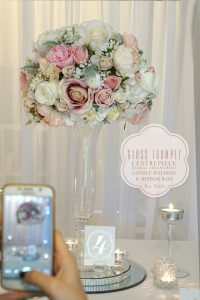 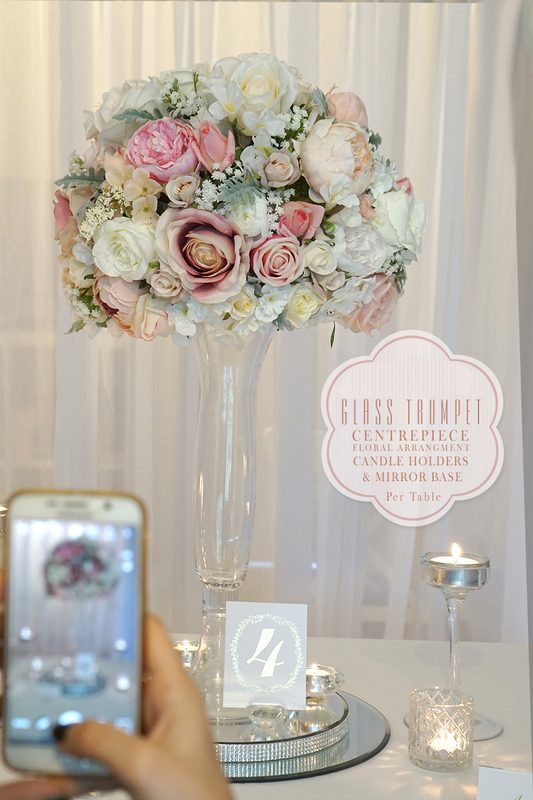 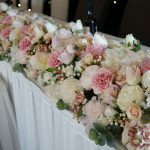 Standing at 1.3meters in height these floral centerpieces will transform your reception into a luxury event! 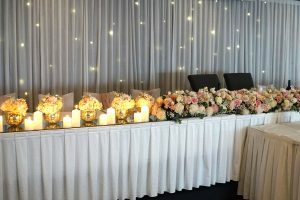 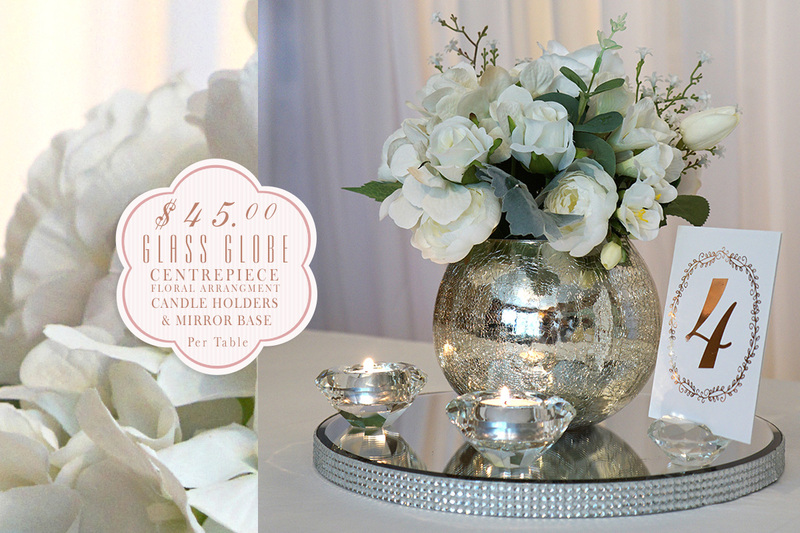 Wedding table floral centerpieces available to hire from $45 per a centerpiece, includes round base mirror, tea light candle holders.